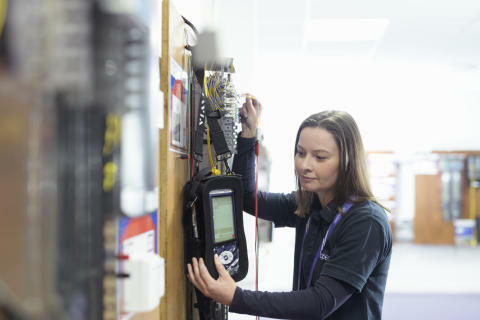 The new roles – in County Durham, Northumberland and Tyne and Wear – will see trainees join the country’s largest team of telecoms experts working to expand, upgrade, maintain and install services over Openreach’s national broadband network. Matthew Hemmings, Openreach’s director for fibre delivery in the North of England, said: “We want people from all walks of life to apply for roles at Openreach, to build a diverse workforce that reflects the hugely diverse communities we serve. Last year we successfully recruited more women than ever before – and this year we want to go even further. Openreach is the UK's digital network business.